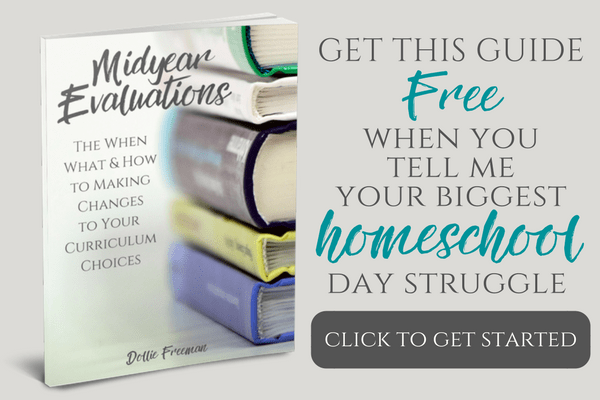 Are you tired of the endless bickering, picking, and arguing that goes on between your children. The back and forth tattling, the finger pointing, the constant debating, and the ‘it's not fair‘ comments. The Best Friend Approach will teach you about the missing puzzle pieces that we used to create the beautiful picture of best friends in siblings that we witness in our four children. With six steps, you can get your children started on their own journey to being each other's best friends. Are you ready to leave all of the relationship chaos behind you? If so, grab your copy today! I know what it feels like to be a constant referee between your children. As a mother, who has been in the middle of the relationship chaos of siblings, I completely feel your pain. 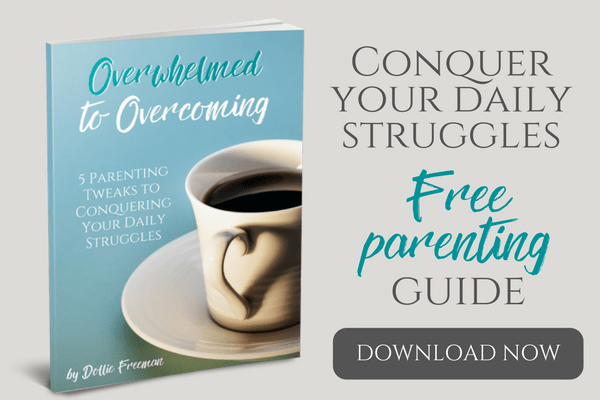 It was during my frustration of dealing with our children's sibling rivalry that I was inspired to find a way to foster the love that they once demonstrated between them when they became sister and brother. That's when The Best Friend Approach began in our family. With this approach, you will learn about the missing puzzle pieces that we used to create the beautiful picture of best friends in siblings that we witness in our four children. Sibling rivalry is a natural part of a family dynamics, but it doesn't have to continue to be in your family! 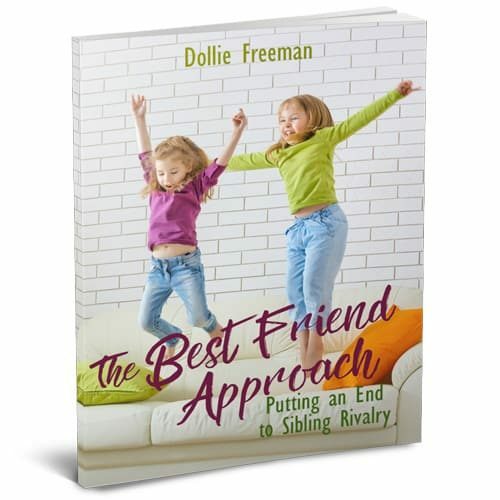 If you are ready to put a end to sibling rivalry in your children, this is the book for you! Let's get your children on the path to becoming each other's best friend!